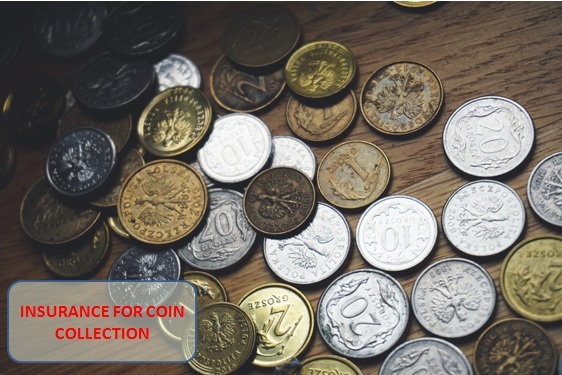 If you are a coin collector and over the years have established a sizable collection, then you may have thought about taking out coin or collection insurance to safeguard your coins against loss. The good news is that coin insurance is provided for under your standard homeowners insurance policy, and this coverage also extends to any money related item such as regular banknotes, bullion gold, silver and even platinum and medals. Once you build up a sizable or valuable collection it’s time to start thinking about insuring it. However, whilst your home insurance policy may provide you with coverage for your collection, the bad news is that it provides very basic coverage under the standard policy. Typically, insurance companies set a dollar limit on coin insurance claims of $200. This is the limit for all the coins that you own, not per coin. So if you have a large and valuable coin collection, you may therefore need to take out extended coverage in order to fully insure all the coins you own. But for beginner collectors, the $200 coverage limit may be perfectly adequate, and as your collection grows, you can always extend your coverage by increasing the dollar limit on your policy. If the standard $200 limit is not enough to insure your entire coin collection, then it is possible to extend this limit to provide greater protection against uninsured losses. But if you do this, you will have to pay higher premiums and you will still be exposed to a certain amount of risk. A standard home insurance policy will cover your entire collection up to a limit of $200, but if you have a valuable collection you may need to consider extending that limit. 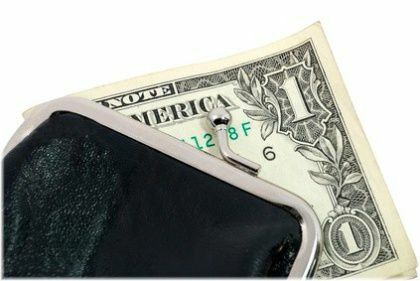 This is because even though you can increase the dollar limit on your policy, there are certain exclusions which can cause your claim to be denied in the event that your coins are lost or stolen. Insurance exclusions will vary from policy to policy depending on your insurer, so you will need to check with your insurance agent or adviser to find out exactly what these are. In addition to the exclusions, another problem you may find with increasing the dollar limit coverage is in proving the value of your coin collection to your insurer. You may, for example, insure your coins at their current market value, but when you go to make a claim, the insurance company gives you a settlement that is lower than the actual value of your coins. 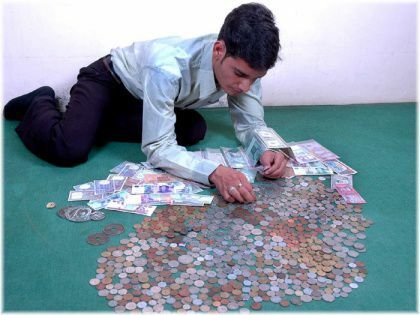 If you are unable to prove the value of your coins to your insurer they may not compensate you for their full value. One of the most common reasons why this occurs is because insurance companies often buy items such as coins or jewelry at wholesale prices, and they can then use those prices to determine how much you should receive in your claim settlement. 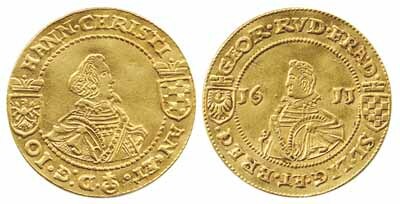 If you have rare coins, getting a favorable outcome from your insurer can be even more difficult. This is because insurance companies tend to use standardized price models to provide valuations and compensation for standard items. Insurers buy goods at wholesale prices as this allows them to save money when replacing items. 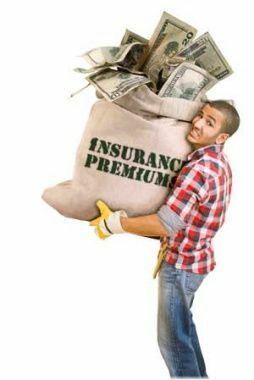 In the event that a rare or unique item is lost or stolen, the insurance company then has greater difficulty in determining its true value because they don’t have a standardized example to compare your loss to. Unfortunately, this can very often result in disputes over the value of your coins, and ultimately, less money in your claim settlement than you would have liked. An alternative option to just increasing the dollar limit of your policy is to schedule your coin collection instead. This simply involves specifically listing your collection under your homeowners insurance policy as an amendment. 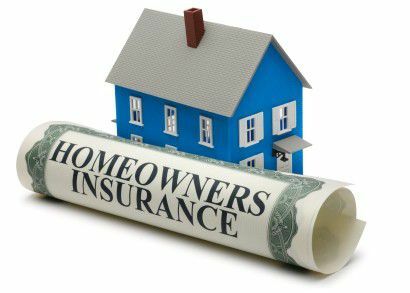 In order for an item to be scheduled under your existing homeowners policy, the insurer must accept the valuation you have provided before they will agree to insure it. In order to do this, however, you must first get an appraisal carried out to determine the actual value of your collection, and this is usually done with a Red Book or Blue Book valuation reference. If the insurance company agrees with your valuation, they will then add your coin collection to your home insurance policy for the stated value. The main advantage in scheduling your coin collection is that your insurer must agree to the value of your collection before they agree to insure it. This means that should you later make a claim, you won’t have to worry about them disputing the value of your collection. 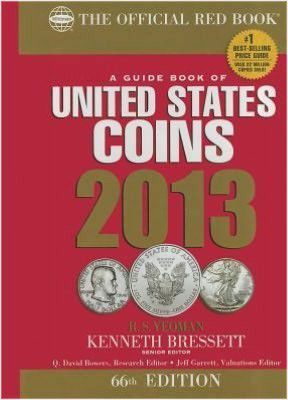 Various publications can be used to determine the current market value of a coin. Also, this type of insurance coverage will protect your coin collection against virtually any kind of loss. There are a few exclusions, such as loss due to flooding or earthquakes, but for the large majority of people scheduled items insurance should provide more than enough coverage. 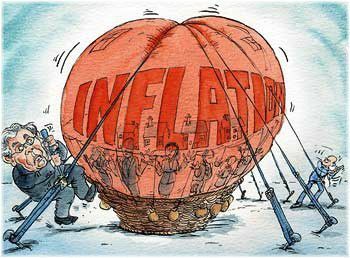 One disadvantage of using this method, however, is that you will not receive inflation coverage because you must insure your coin collection at the current market value. So if your collection increases in value each year, then you will only be covered for the historic value and not the present market value. If your coins appreciate in value each year then you will need to get them reappraised in order to keep your coverage current. In order to ensure that your coins are insured for the current market value each year, you must get an appraisal carried out on your collection to determine the new value of your coins. 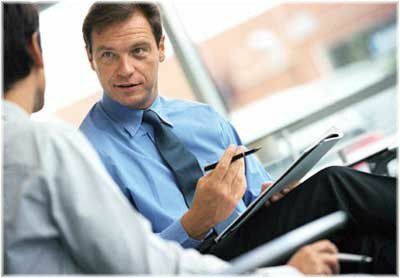 This value can then be given to your insurer, and your coverage limit will subsequently be updated to reflect that value. 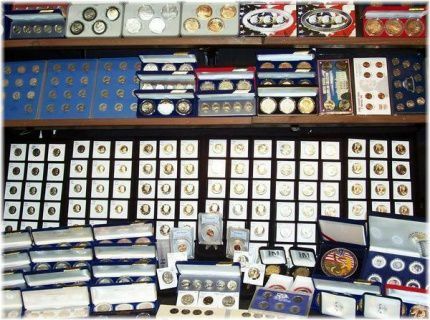 People who have been collecting for many years can build up quite a sizable coin collection, which can then make keeping track of all their coins difficult. For this reason, it’s important you take the time to inventory your collection if you are planning on insuring all your coins. 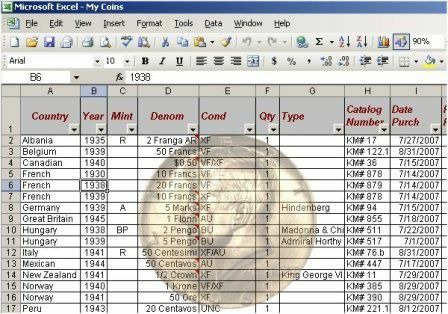 You can buy software programs to keep an inventory of the coins in your collection, or you could just use a spreadsheet as shown in the picture above. An inventory is simply a list of all the coins that you have in your collection. 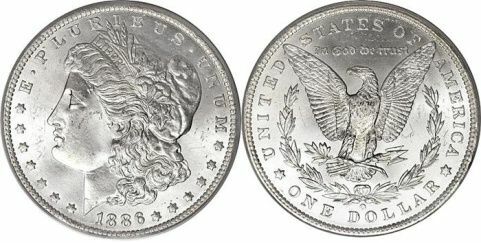 It will include relevant details such as the type of coin, date, grade, metal type, weight and any unique properties it may have, such as markings or historic value. Ideally, each of your coins should be photographed, and the relevant information included with each photograph either in a digital or hard copy format. Once you have completed your inventory, it will then be a lot easier to discover if any coins go missing and also to prove to your insurer what coins you actually had in your collection. It’s a good idea to take high-resolution photographs of your most valuable coins. 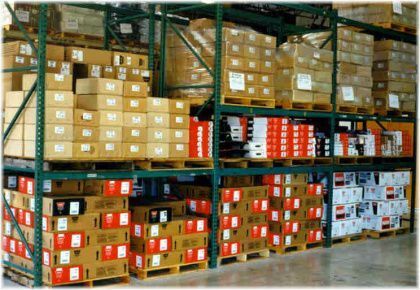 But aside from the insurance benefits and peace of mind that creating an inventory offers, an inventory can also be a great way to show off your collection to other people! For example, if you have digital photographs of all your coins, these could be shared with others online by posting them on websites, forums or sending them to people via email. Once you have sorted your collection it then becomes a lot easier to catalog and display. 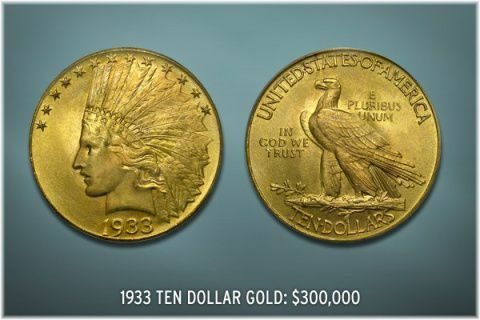 In addition, having digital photographs can also prove to be very useful when trying to determine how much a particular item may be worth, as you can send your images to coin valuers throughout the world to get several different valuations. This information can then be used to support or refute any other valuations that you have been given, thereby giving you an overall more accurate valuation that you can take to your insurer to keep your collection’s value up-to-date. A deductible is the amount of money you agree to pay out on any claim. Generally, the higher the deductible the lower your insurance premiums will be. This, however, exposes you to a greater amount of risk, because it means that you end up paying out more over the course of your claim history. Although, it should be pointed out that the reverse of this is also true. So if you make few or no claims, then having a higher deductible can be a very good way of saving money on your coin collection insurance. By taking on a higher deductible you can lower the cost of your monthly premiums. If you don’t like the idea of having deductibles, you may want to consider taking out a no-deductible policy. This will minimize your financial risk, but it will result in you paying more via higher premiums. So unless you have a very large and expensive collection, it’s best to keep your deductible at a modest level which you feel comfortable with. Alternatively, if you keep your collection in a relatively secure location where the risk of loss is minimal, then you may feel comfortable with a higher deductible so that you can reap the financial benefits of having lower premiums. 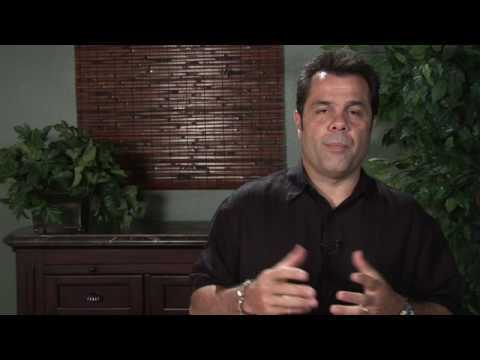 What Types Of Coins Can You Insure? If you have any of these valuable coins in your collection, be sure to have them appraised for their value and then listed at that value in your insurance policy.